common types of bacterial meningitis. Few people have received both vaccines. Sign up today to make sure your state is counted! You've heard about meningitis. Maybe you have even received a meningitis vaccine. But you may not know as much as you think about what it takes to prevent one of the most common kinds of bacterial meningitis. Meningococcal disease is a life-threatening bacterial infection that can affect the lining of the brain and spinal cord, or it can cause an infection in the bloodstream - or both. It is mainly caused by 5 types of meningococcal bacteria - ABCWY - and can kill in a matter of hours. 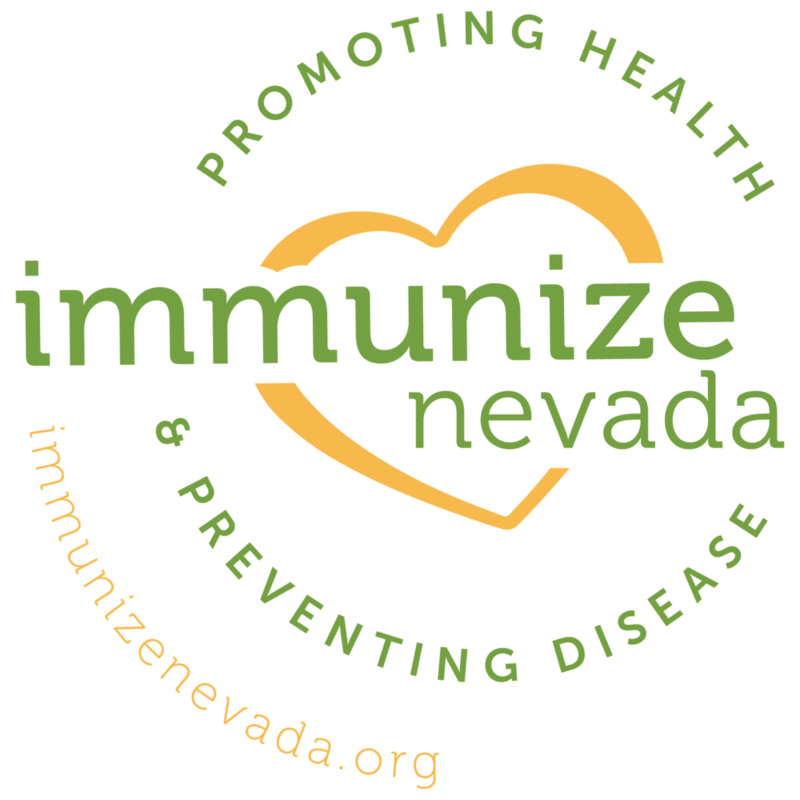 2 separate meningitis vaccines are necessary to be fully immunized against the disease. Most have received the MenACWY vaccine. Few have received the MenB vaccine. Many doctors are not talking to their patients about MenB. Ask your doctor today. Have I or has my child been immunized against Meningitis B? 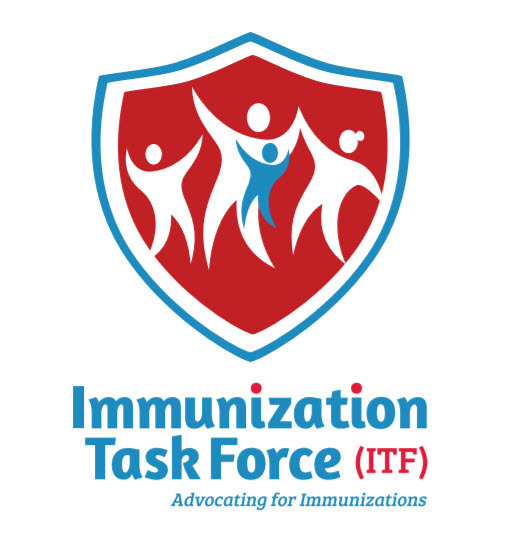 Our goal is to arm parents and young adults with the information to proactively talk to their healthcare provider about MenB and the vaccine available to help prevent it, and to encourage the medical community and high school, college and university administrators to talk to their patients and students about the MenB vaccine. Patti Wukovits and Alicia Stillman are two mothers who each lost their young, healthy daughters too soon to a now vaccine preventable disease, Meningitis B (known as MenB). High school senior Kimberly Coffey, 17, died one week before her graduation. College sophomore Emily Stillman, 19, died just 36 hours after her first symptoms. was not yet available to help protect them from MenB. Today, through the Meningitis B Action Project, these mothers are joining forces to make sure other parents don’t needlessly suffer the same fate. "Our job as parents is to put children in the safest position possible. 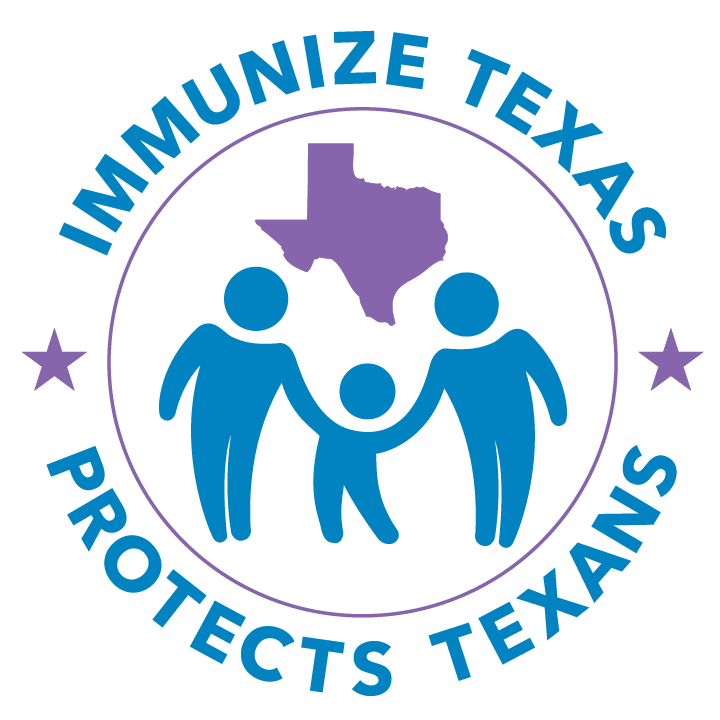 Meningococcal vaccines provide that safety."